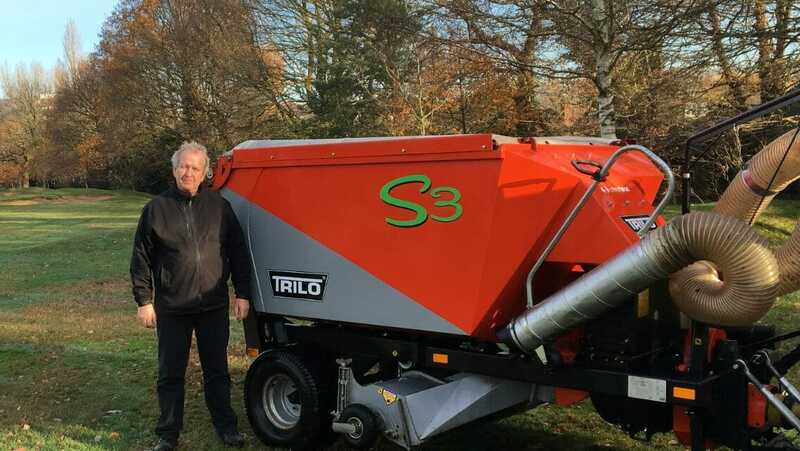 The Trilo S3 is well suited to a variety of applications on the golf course. Its large suction capacity paired with its modest dimensions enables efficient collection of leaves, clippings or debris in small areas or during challenging ground conditions. Available with a range of shaft options including a twisted flail or dedicated verti-cut shaft, ideal for scarification on fairways, it becomes a versatile unit for year-round operation. The simplicity of the interchangeable system means the operator can easily switch shafts in as little as one hour.